The capital city, ‘Windy Welly’ is a definitely worth a visit on any trip to New Zealand. A thriving cafe culture, several world-class museums, innumerable awesome hiking trails, beautiful sandy beaches, and a magnificent harbour- honestly, what’s NOT to like about Wellington? Make the time to hang around for a day or two- you’ll be glad you did. 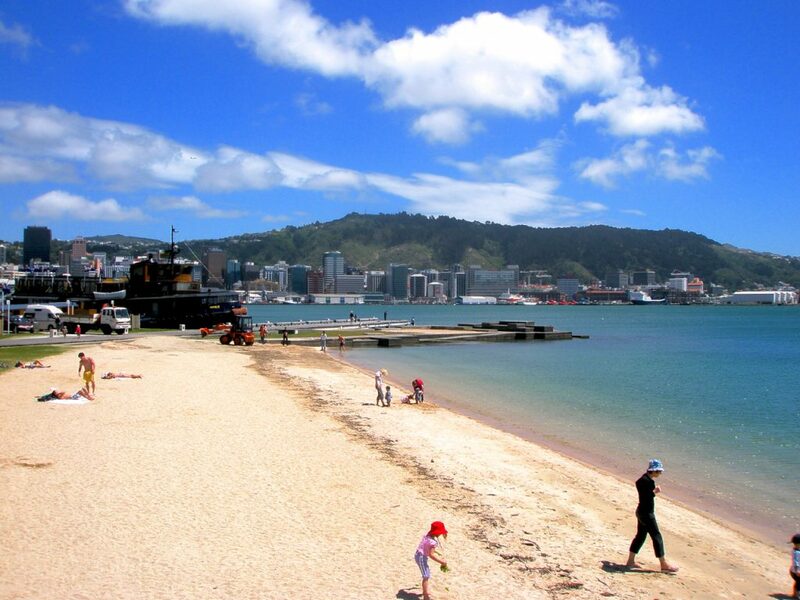 Wellington is easily accessible, whether you are traveling by plane, bus, train, or boat. There are numerous daily flights into Wellington from virtually every corner of the country, and it is a routine stop on any and all bus and train routes on the North Island. The Interislander Ferry has service between Wellington and Picton several times a day, providing a cheaper option for getting back and forth between the North and South Islands. Take in the scene on Cuba Street- full of cafes, boutiques, and music shops, Cuba Street is one of the more ‘bohemian’ areas in the CBD- a very unique vibe. Hike up Mt. Victoria- one of innumerable hills that surround the city, the view from the lookout point on top of Mt. Victoria is well worth the climb. Hang out in the Botanical Gardens- pristinely kept gardens, tons of open space, and live music during the summer months, the Botanical Gardens are a great place to spend a few hours strolling about. Visit the Beehive- Being the capital, Wellington is packed with various government buildings, the Beehive being the most readily identified. Take a picture, take a tour, sit in on a session of Parliament- all free. 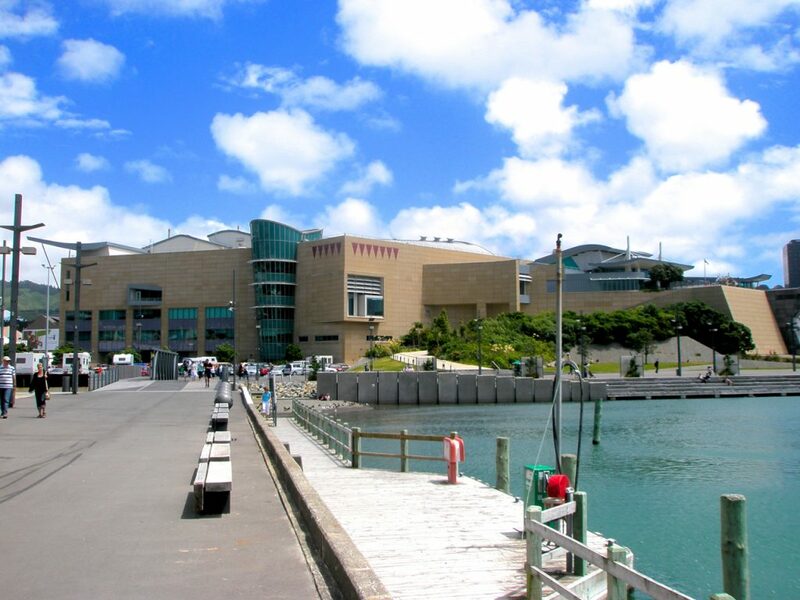 Visit Te Papa Tongarewa- the national museum of New Zealand. Whether you are a museum person or not, Te Papa is a MUST SEE. Amazing exhibits, tons of Kiwi history, and it’s FREE. Do NOT miss Te Papa. 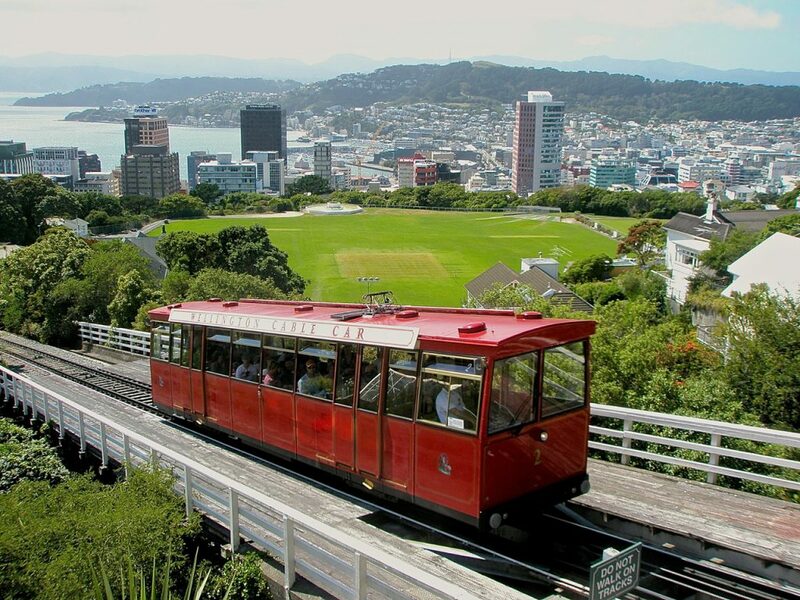 Ride the Cable Car- Opening on 1902, the Wellington Cable Car has long been viewed as THE symbol of Wellington. More of a ‘tram’ than a ‘cable car’, it runs between Lambton Quay in the CBD up to the lofty suburb of Kelburn, the site of the Botanical Gardens. It’s a good way to avoid the hike up the stairs, at the very least. Immerse yourself in Wellington’s unique cafe culture- Wellington is known for it’s amazing cafe scene, with any and every variety of cafe and coffee house lining the streets. Some double as bars in the evening, while others keep serving up the caffeine and cakes late into the night. Whether you drink coffee or not, a night at a cafe in Wellington is always a good time. 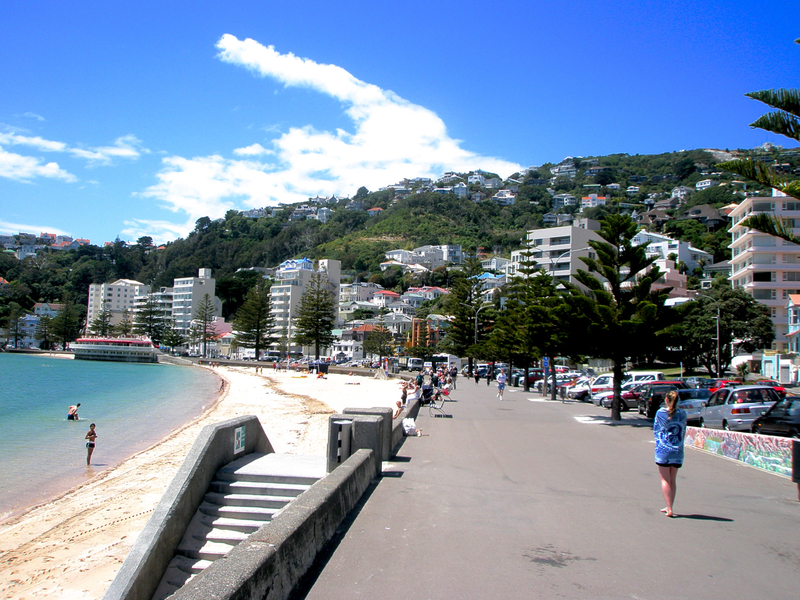 Hit up a beach- Wellington has some pretty good beaches, right near the CBD. Don your swimmers, slap on some sun cream, and hit the sand. When you’re visiting Te Papa, try to get there early in the morning, as it can get crowded with tourists and school trips later on. Also, try to avoid the weekends- it’s a madhouse. Te Papa- the National Museum- go there. 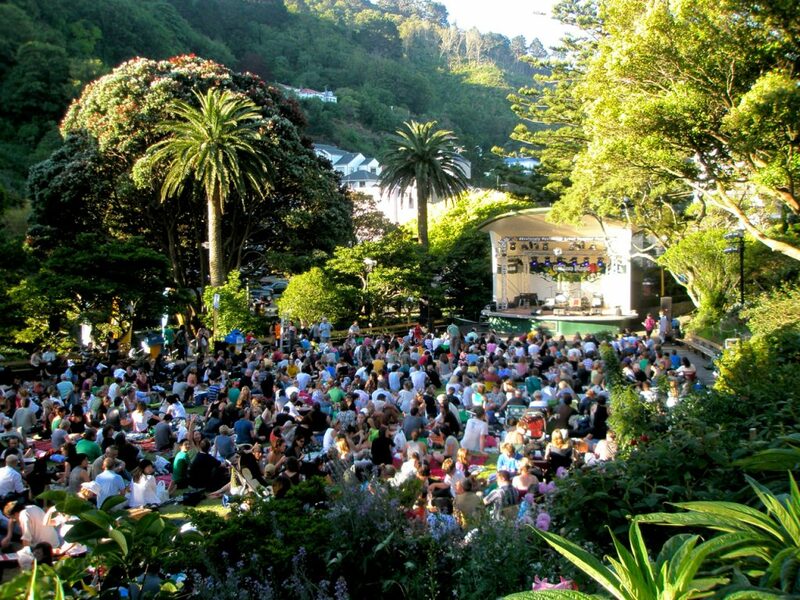 If you want to take in one of the free concerts in the Botanical Gardens, make sure you arrive EARLY, as picnic real estate is at a premium during the show. Wellington is literally surrounded by hills full of great hiking and mountain biking trails. Ask a local bike shop for the best places to go, and hit the trails. ‘Windy Wellington’ didn’t get it’s moniker by accident- it can be WINDY, and the weather can change in a matter of minutes. Always be prepared for the elements. 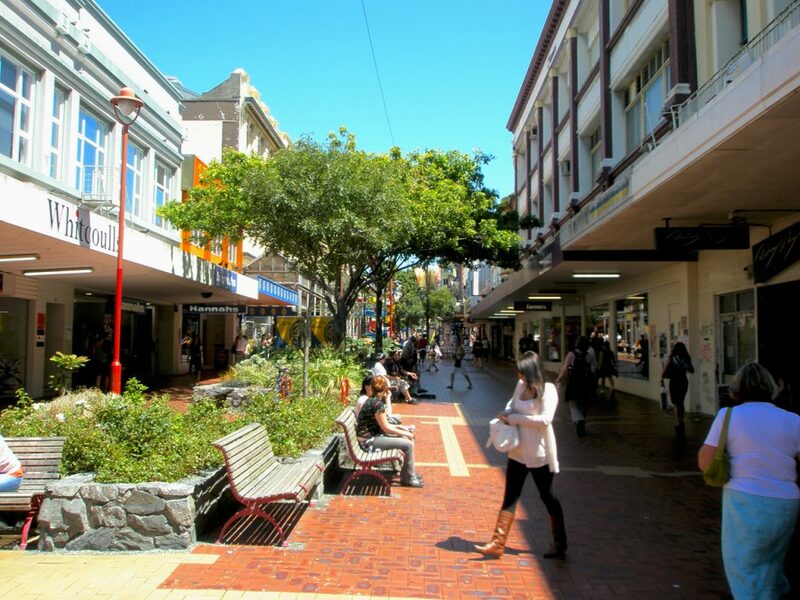 Visit www.wellingtonnz.com for details about what’s on in Wellington.